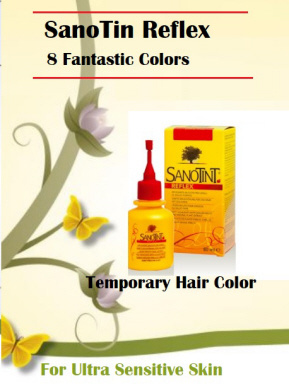 Sanotint the best natural hair dye has 97% customer satisfaction. 100% grey coverage and healthy hair. Ship worldewide. La Vita Nuova Inc, offers hundres of natural products for your hair and skin care. BUY NOW ! 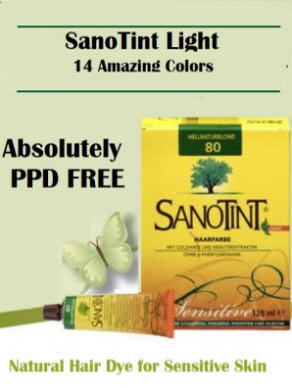 Most Popular Products. ! Buy Now.! 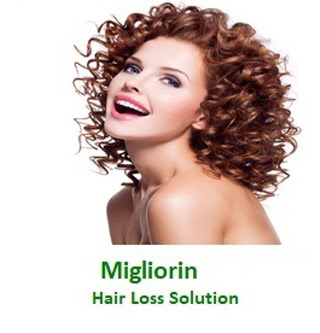 Sanotint Natural Hair Dye, Locherber Skin Care Products, Migliorin Hair Loss Solution. 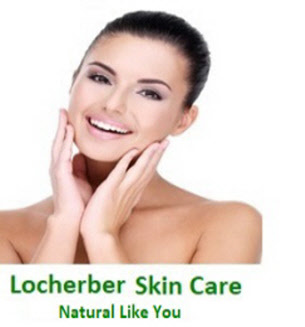 All our products are made using natural ingredients. 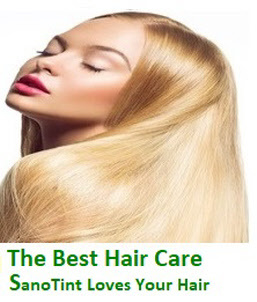 We guarantee young looking skin and healthy hair. We We ship worldwide from Canada. 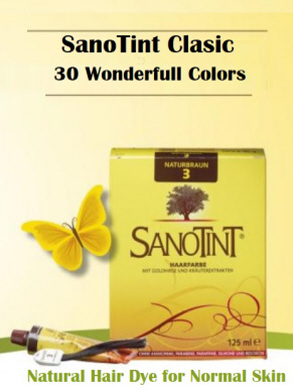 The Sanotint natural hair mascara is here to save you time. Paraben Free Nikel tested creating particular volumes and movement.